§ Three feed rollers with abrasion resistant vulcanised rubber ‘tyres’. § Four different feed speeds for various operations – forward and reverse. or at any angle in between. 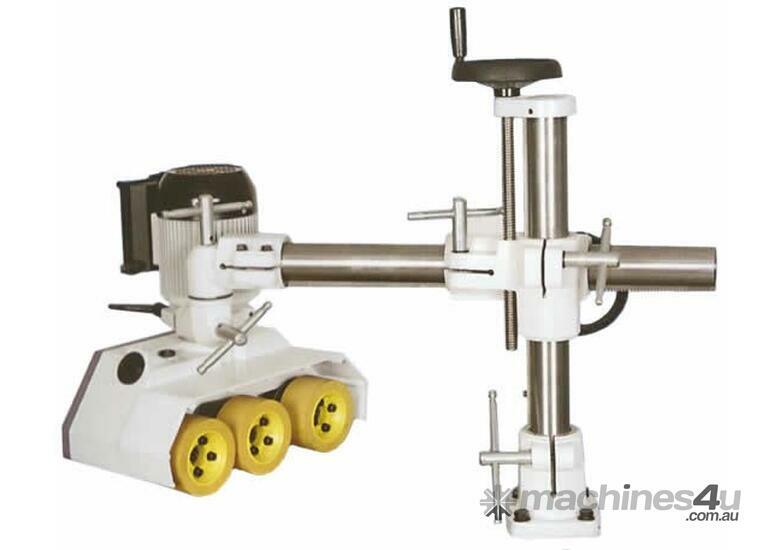 § A versatile feed unit that can be used on many different types of woodworking machines. § CO-MATIC – undisputed world leading supplier of power feeders!